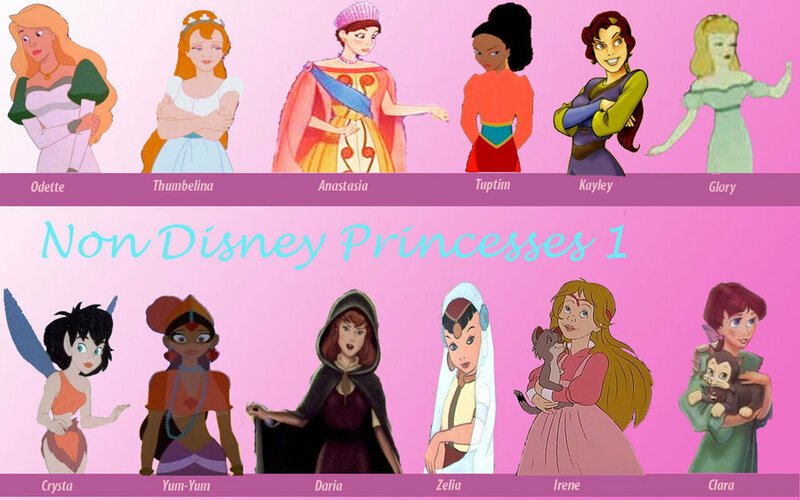 Non-Disney Princess set 1. . HD Wallpaper and background images in the pagkabata animado pelikula pangunahing tauhan babae club tagged: non disney. Anastasia and Thumbelina are my favorite girls in this picture.